This entry was posted in Fitness and tagged fitmama, workout rut. Bookmark the permalink. ← How Do I Get George To Sit For Pictures? That shirt! Love it! I feel like I’m in a rut right now. I was doing so well with running on the nights that I didn’t work out, but I’ve been busy so haven’t gotten around to it. 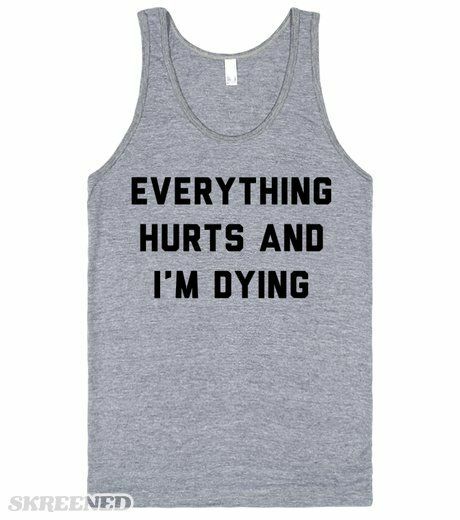 I need to wear that shirt for every workout. That shirt. I’ve never needed workout gear like I need that shirt.